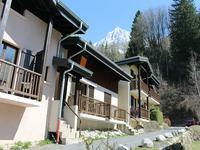 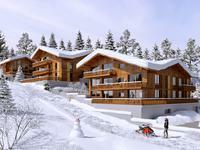 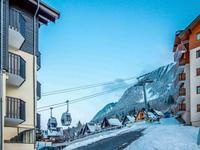 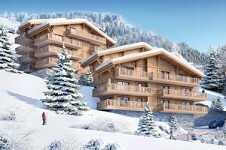 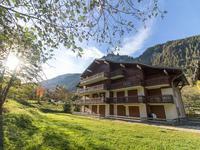 Studio (22m2) in Les Bossons - Chamonix Mont Blanc. 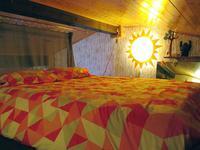 The studio is located in a small and quiet residence. 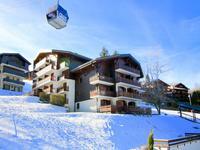 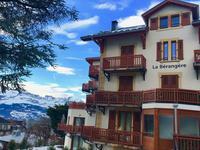 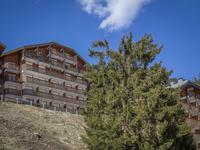 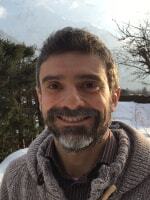 Close to the bus station, 5 km from the town centre and from the ski areas of Brevent/Flegere and Les Houches. 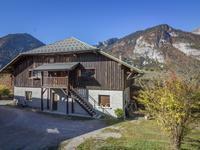 The studio is 21,7 m2 plus a 9m2 mezzanine (living space 31m2), and it's on the first floor. 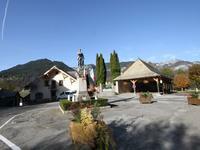 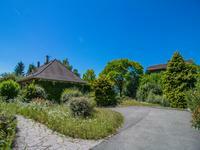 It is sold furnished with the possibility to buy also a garage, which is not included in the advertised price. 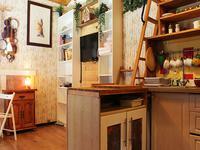 - Small hallway with wardrobe. 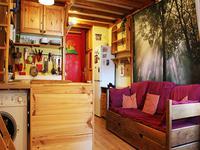 - Living room with a single sofa bed, and dining table. 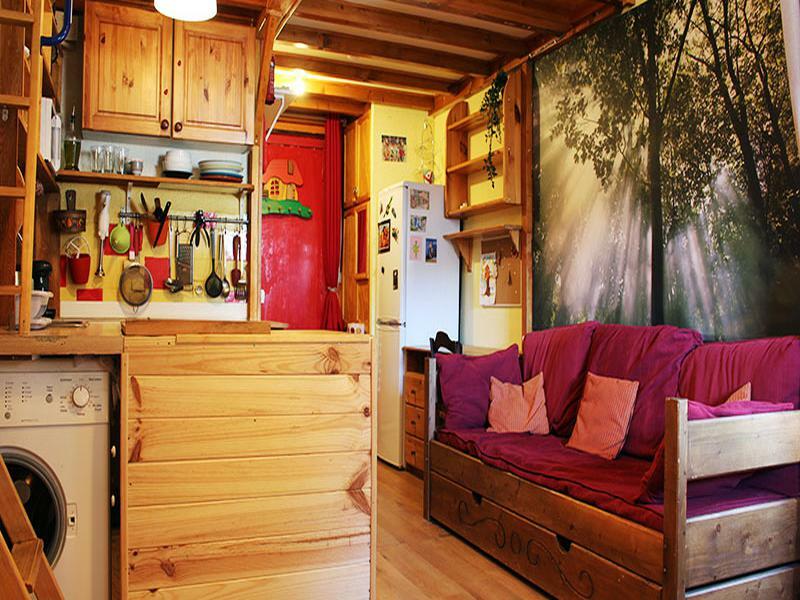 - Bathroom with WC and shower. 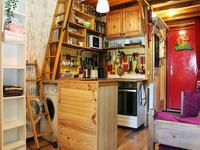 wooden ladder which is fully secured to the wall.